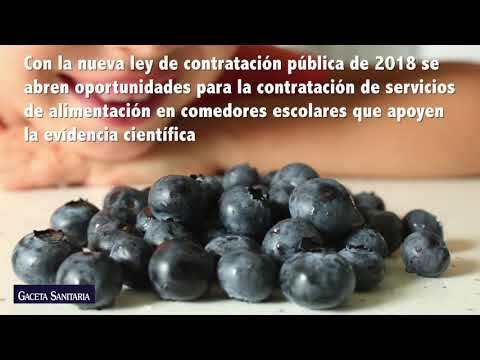 Gaceta Sanitaria is the official scientific journal of the Sociedad Española de Salud Publica y Administración Sanitaria (Spanish Society of Public Health and Health Administration) (SESPAS). Gaceta Sanitaria accepts and publishes articles in Spanish and English. It is an open access journal. All of its articles are freely available without charge and distributed under the Creative Commons Attribution-NonCommercial- NoDerivatives 4.0 International licence.